← Instagram Give Away Contest! 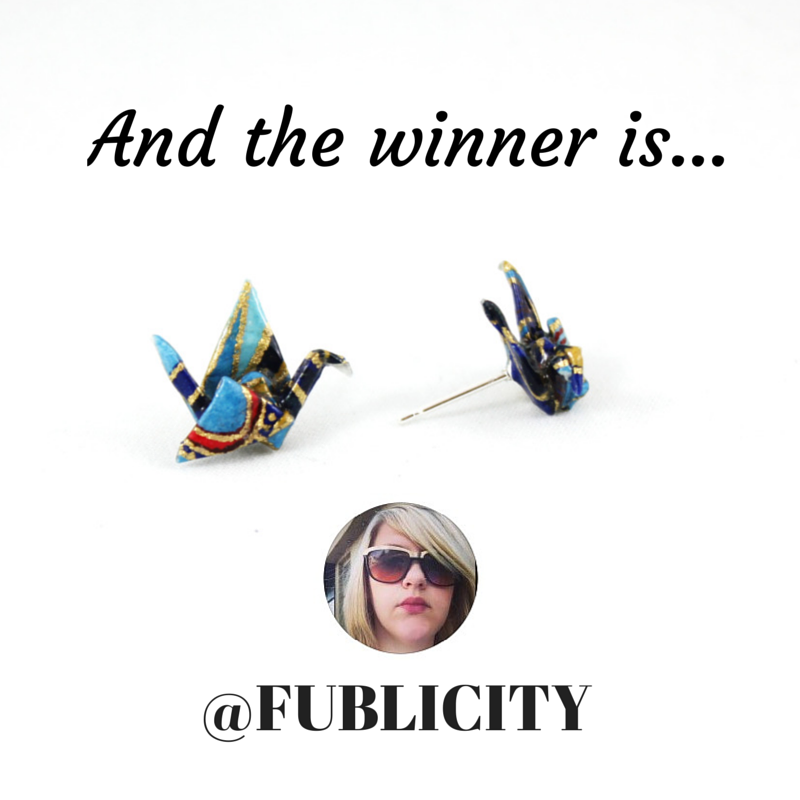 This entry was posted in Uncategorized and tagged artisinal jewelry, Foldit creations, giveaway, handmade, handmade jewelry, instagram giveaway, Origami, origami crane earrings, origami crane studs, Origami earrings, origami jewelry, Toronto, yyz. Bookmark the permalink.